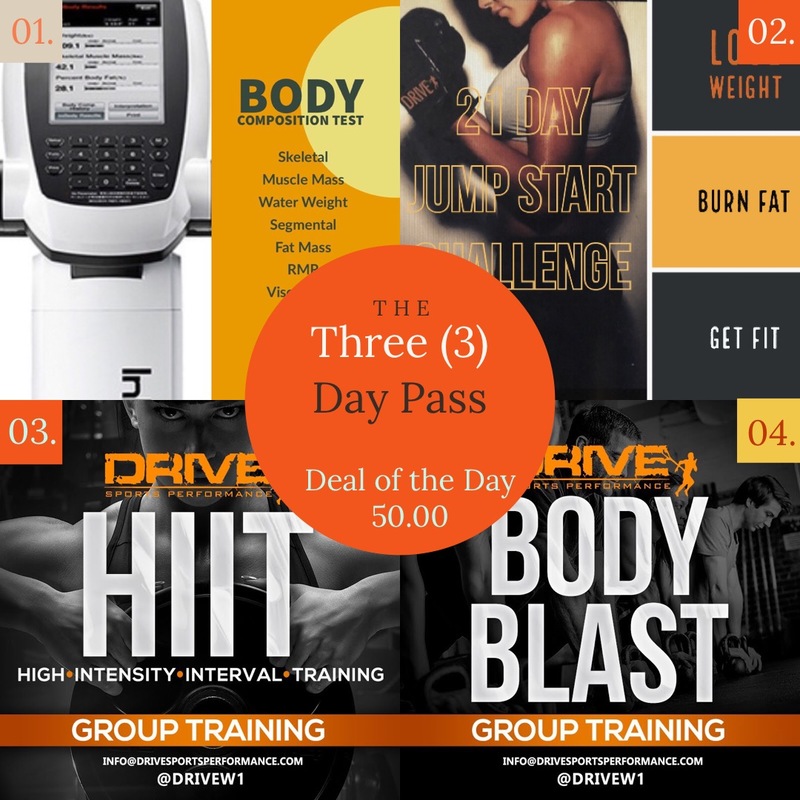 New Clients can Test Drive Sports Performance out with our 3 Day Pass. Save over 50% when you choose to purchase 21 Day Jump Start Challenge, Full Body Composition Test, your choice of 3 Group Training workouts. Don’t delay!